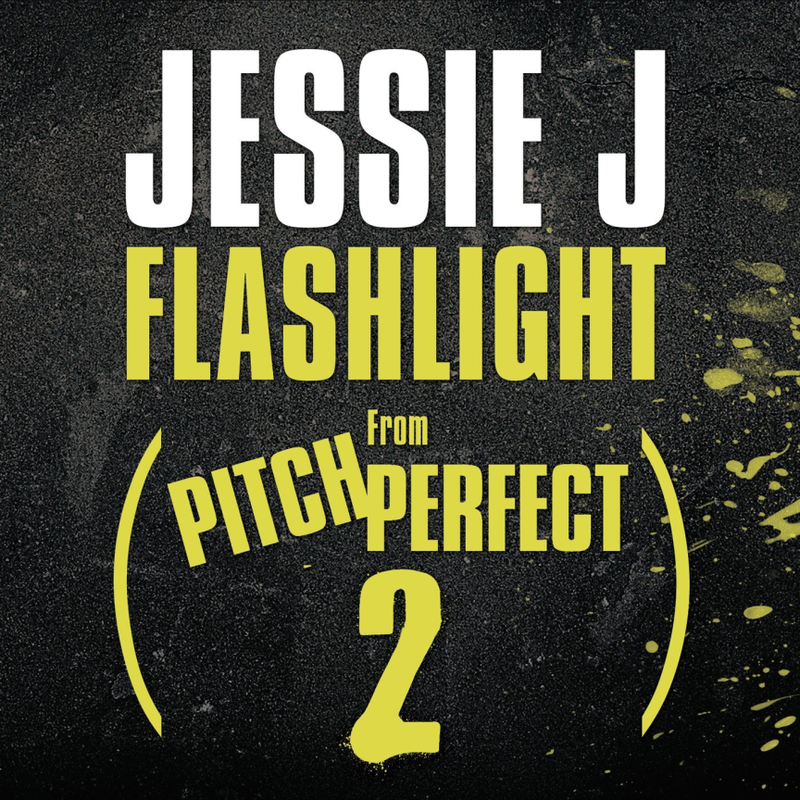 Jessie J is responsible for singing the main theme for the upcoming American musical comedy film Pitch Perfect 2, slated for release on May 15, 2015 from Universal Pictures as a sequel to the 2012 film Pitch Perfect and the song is called “Flashlight”. Jessie is coming to Lisbon soon and I am still learning to like her music. Nevertheless, this lady really can sing.